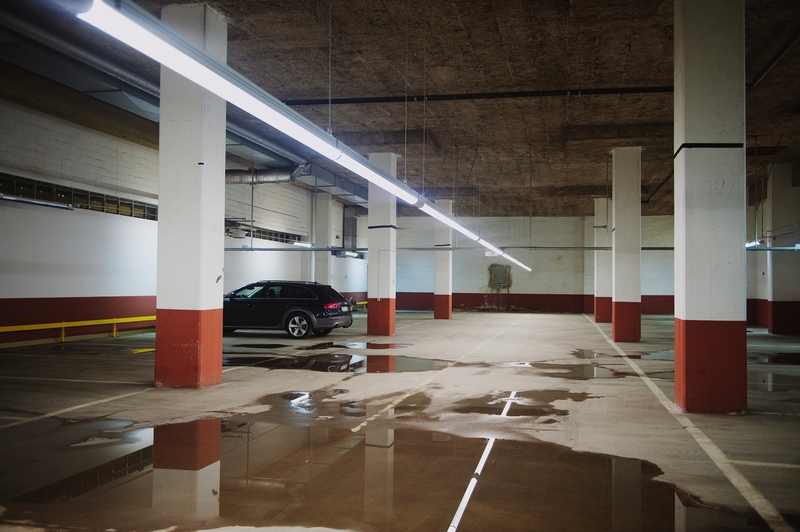 The BB LEDlightpipe® is a durable, continuous stream of LED light that is perfectly suited for use in infrastructure. 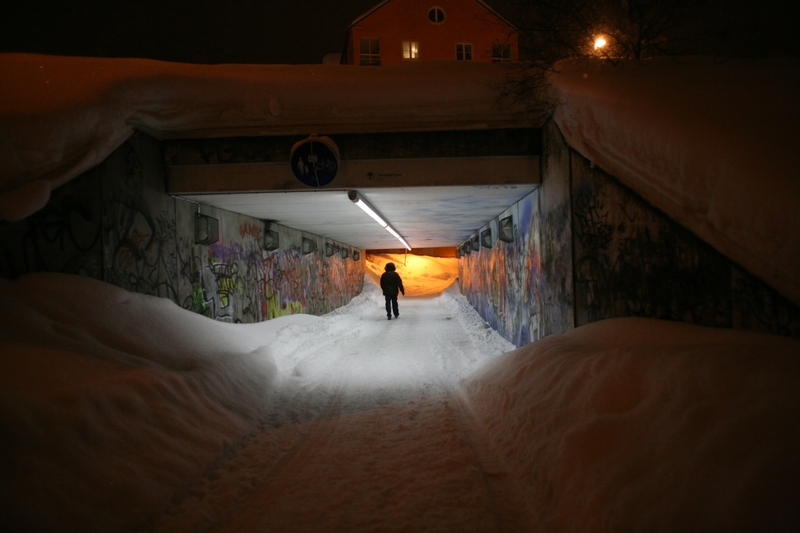 In 2012, the Fortweg underpass in Houten-Utrecht, the Netherlands, was fitted with BB LEDlightpipes. In 2012, the Fortweg underpass in Houten-Utrecht, the Netherlands, was fitted with BB LEDlightpipes. This location has also been fitted with the DALI protocol. This system, equipped with motion sensors and dag light compensation sensors drastically reduces energy usage.